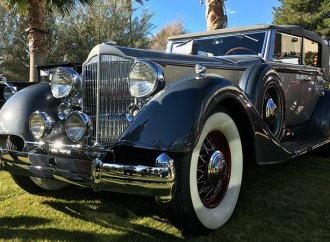 Much has been made about the high-dollar cars sold during Arizona Auction Week. These sales are important in the collector car hobby. They can set the tone for vehicle values for the rest of the year. But there’s much more than million-dollar transactions taking place at the sales. There also are bargains to be had, and in some cases, absolute steals. This silver Fulvia with factory blue velour seats was a #2 condition example with only 49,000 miles on the clock. 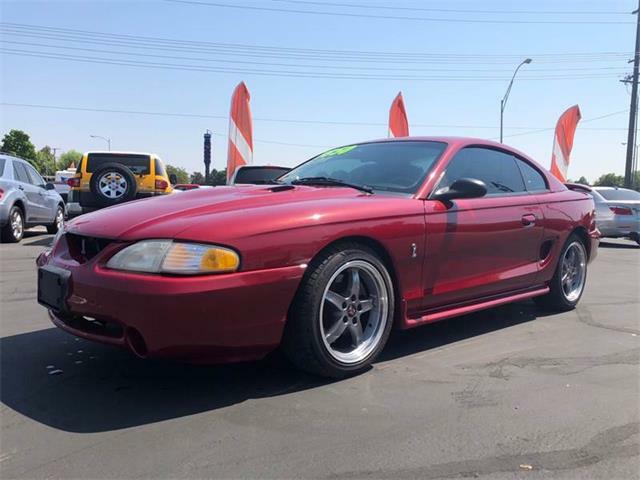 This was a car that needed absolutely nothing and was by far the best deal in Arizona all week with a selling price of only $13,750. 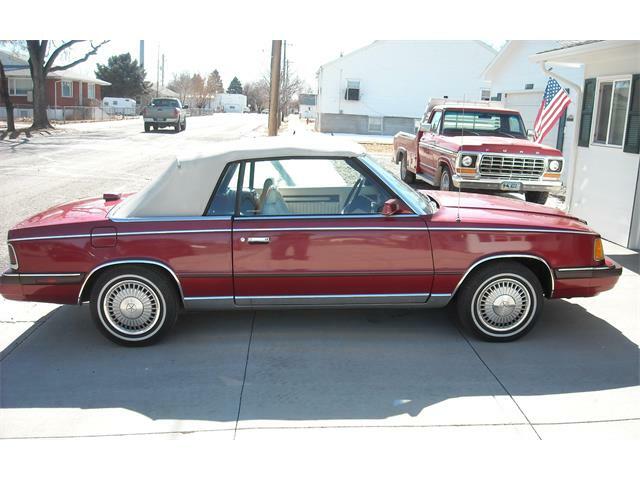 This car would have been a good deal at $20,000, making this car very well bought. This Elva was the other astounding buy of the week. With racing history back to the 1960s, including four log books, and with prior acceptance into every U.S. vintage race you can name, this completely sorted race car selling for only $18,480 was an absolute steal. This car was easily worth double the price paid. 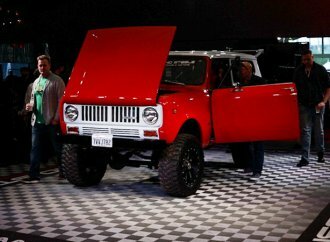 Many thought it would have been a deal at $50,000. 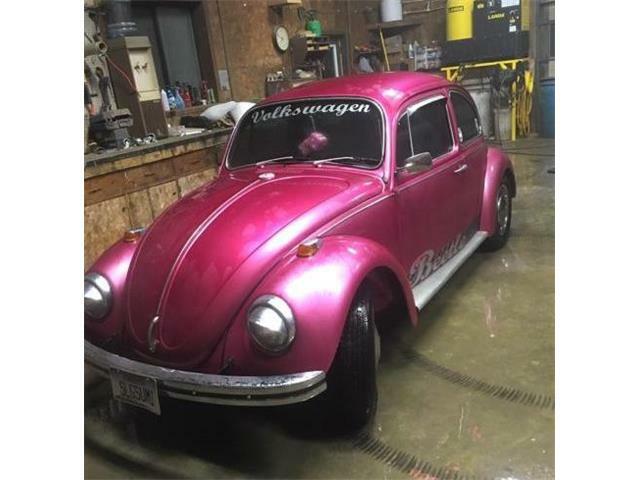 We hope the buyer plans to race it. This Viper Green 911E was one of the many Porsche 911 cars offered by RM from the Tourque Collection. Sometimes offering several of one model car can pay dividends and at other times it makes for a few deals. 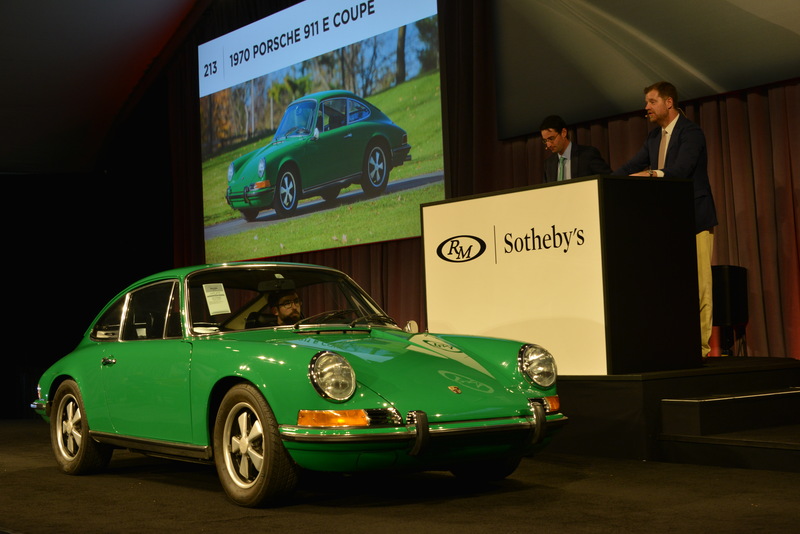 This matching-numbers 911 in an iconic and very popular color, was a very strong buy at only $89,600. 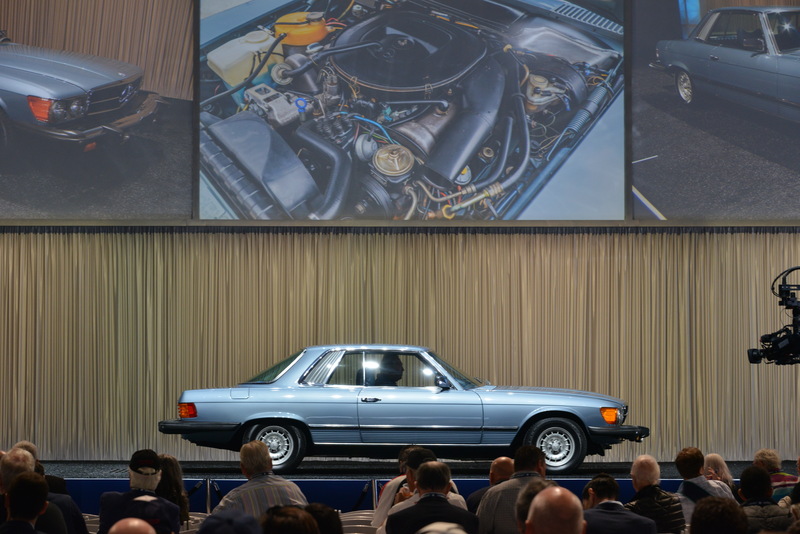 The 450 SLC was Mercedes highest-priced car in 1979. It is a 2+2 coupe version of the popular 450SL. These cars are often in poor condition and driven into the ground by a series of previous owners. This largely original example was the finest I have need in years, with under 32,000 original miles from new. The sale price of only $34,720 was a very good buy. The transaxle water-cooled Porsche cars of the 1970s-‘90s are a strong segment in today’s sports car market. 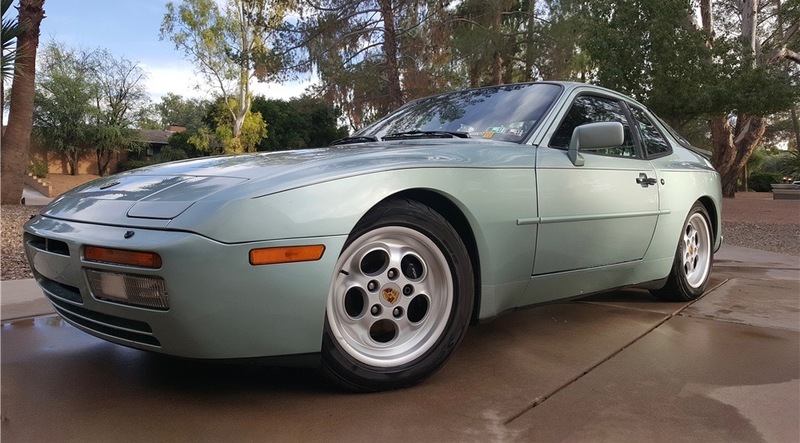 This stunning car finished in Crystal Green Metallic over a burgundy leather interior, with records back to 1988, was a excellent buy for only $12,100, about half of what it should be worth. So how does one find these good buys at the auctions? 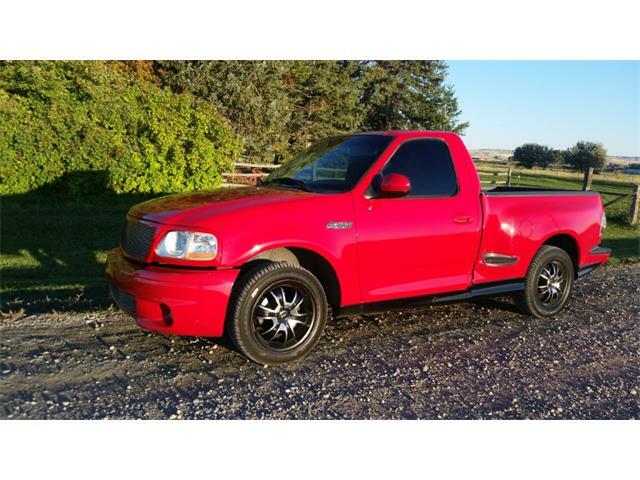 First, look for cars that are different from an auction company’s other offerings. 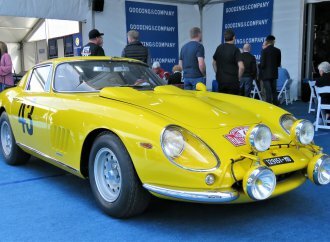 Buying a sports car at the muscle car auction can be a good strategy. Next, very early or very late offerings on the docket, which the Mercedes, the Lancia and the Elva were, tend to be bargains. 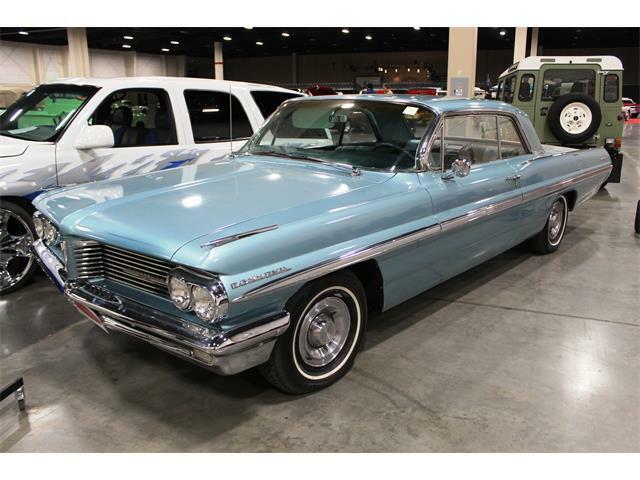 Finally, buying a car from an auction, where many of that same model car are being offered, can make for a good value. 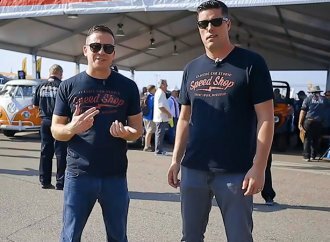 So the next time you attend an auction, look for those cars that either don’t fit the rest of the docket or the ones that are at the beginning or end of the auction and you may well steal a deal. However, make sure that you like the car you are buying. Buy a car you’ll want to drive. ANDY ARE YOU SERIOUS A 79 SLC @ $34000+, EVEN WITH THE MILEAGE THESE CARS NEVER BRING THE MONEY..
A 1979 450slc selling for $34,720 was a deal????? I don’t think so. The later 450s fell prey to the same government intrusions as the corvettes of the same era. The 1980 450sl could hardly get out of it’s own way. 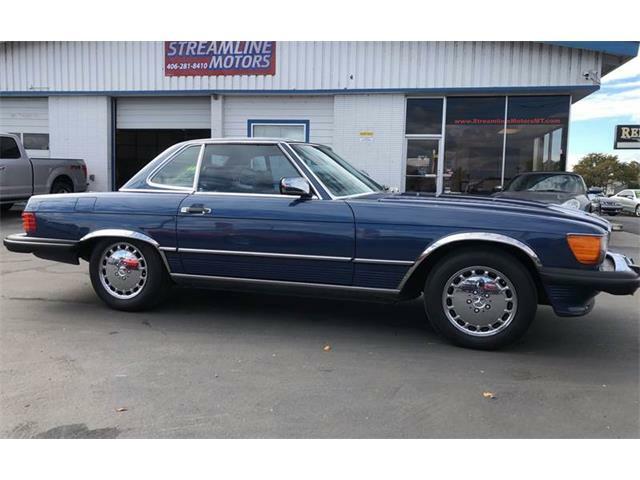 A 79 450slc would also be a dog with poor gas mileage. 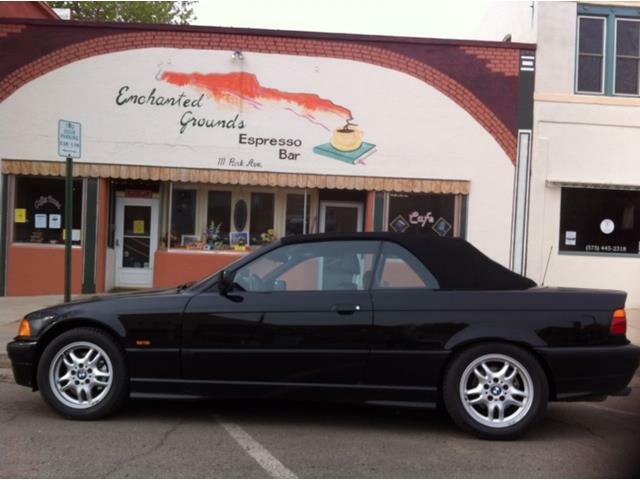 A 1989 560sl with the same mileage might not bring this kind of money and it’s a far better car. The 560sec was an outstanding coupe compared to the 450slc and they don’t bring this kind of money. So, what am I missing here. 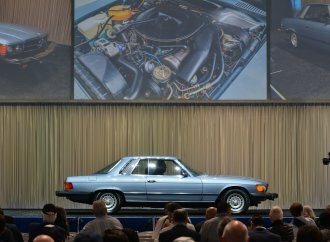 Sorry, no way any 107 like body – ESPECIALLY A HARDTOP SLC (when the top does go down like on the SL the desirability and price go up!) 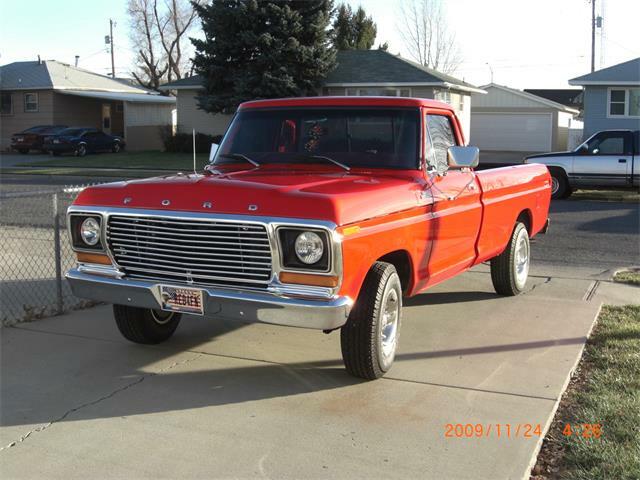 – and a big bumper version at that – many of which were always play cars with low mileage – is a value at that. 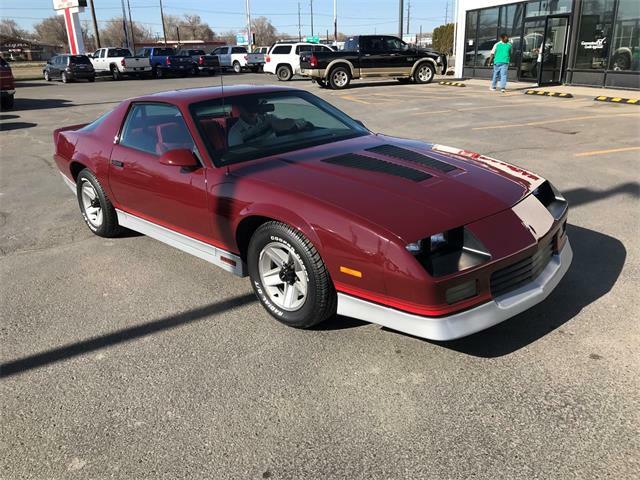 Be clear, there are any number of the massive 27 year run of this body available at anytime – with good examples getting around 5K. You got your hands crossed here….it was super well sold….so much so that one can only wonder if it is part of an attempt to kick start the market for the mass of these lanquishing on it. 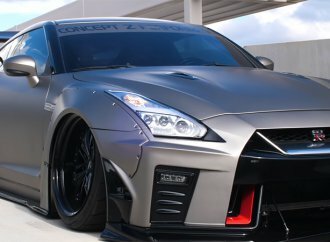 You had to see this car. Original paint was exceptional as was the interior. 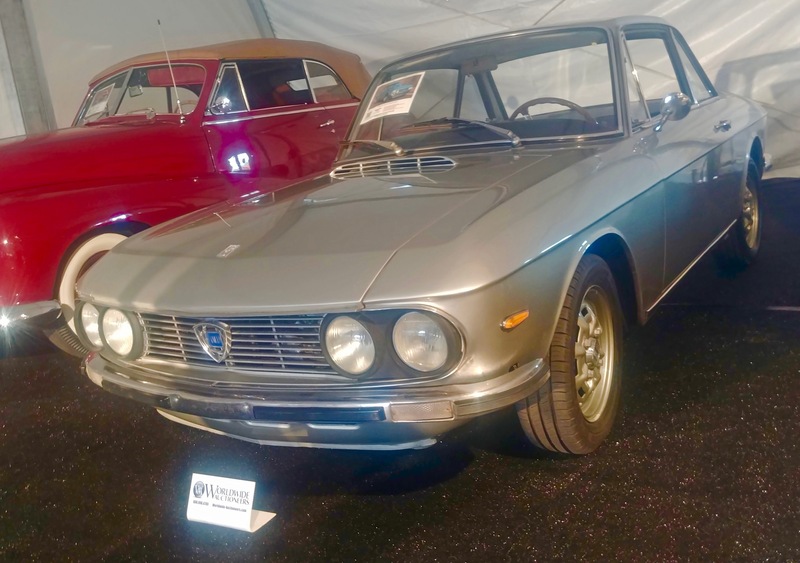 This car is likely the best all original example I have ever seen of any R107 SLC. It was not a steal but fairly bought. 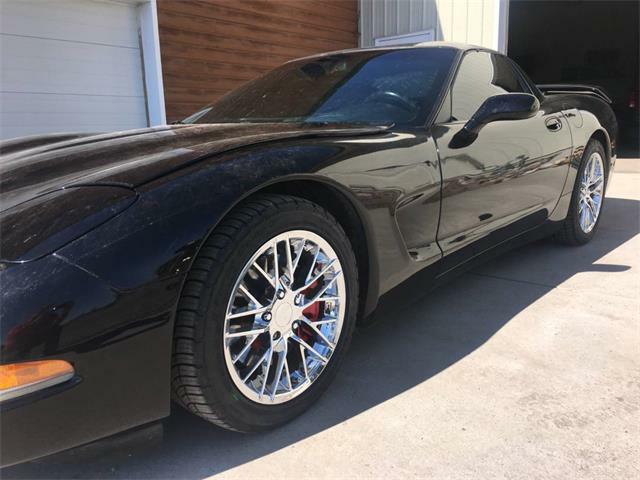 The seller had in 2018 replaced front and rear engine seals, valve cover gaskets, rebuilt brakes from the booster down to rebuilt calipers, all injection components from fuel lines to injectors. It also had service records from the original window sticker and invoice until now. All the records were from the same Mercedes dealer where it was purchased. In addition, the service book with the car had dealer stamps up thru 2018 with all matching the service invoices. All of this is why I called it a good buy.